Immediately south of Haslingden station was the North Hag tunnel. 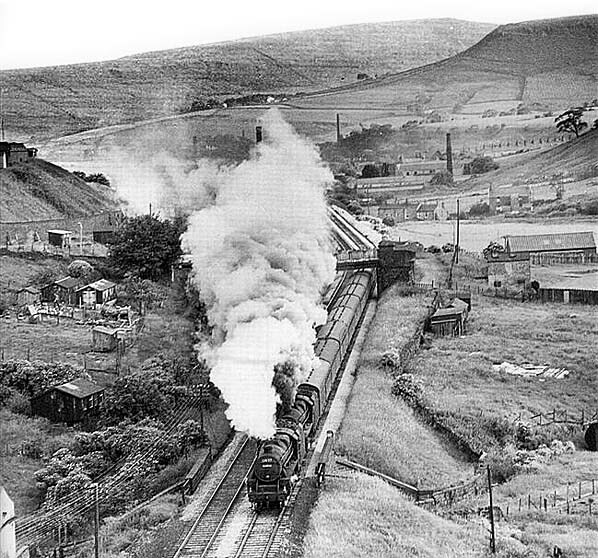 In 1966 a steam hauled special heads north into the tunnel. As the train exited the tunnel it passed through the station.